Mid-Michigan's premier conference facility with the ability to accommodate the most diversified of client needs ranging from seminars, conferences, trade shows to weddings and entertainment events, with over 40,000 square feet of space. 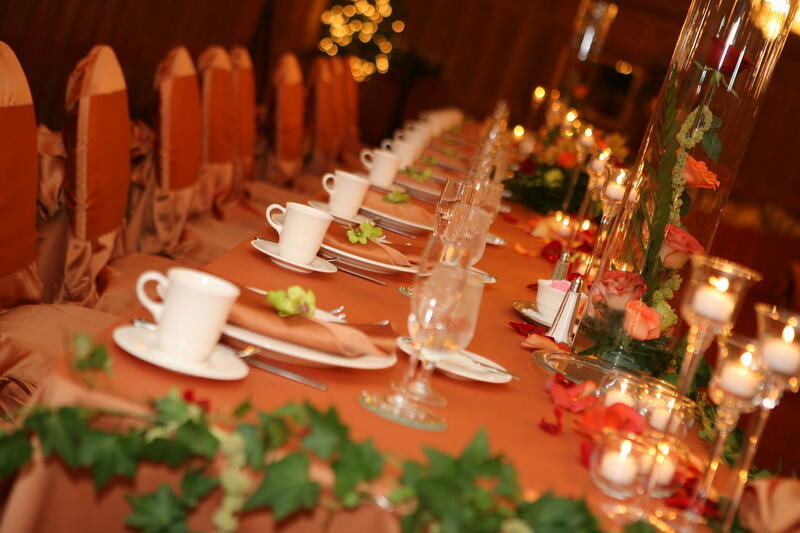 Description: HORIZONS is the ideal location for all of your special event needs, including conferences, trade shows, executive meetings, training sessions with break-out rooms, team building activities and awards banquets. 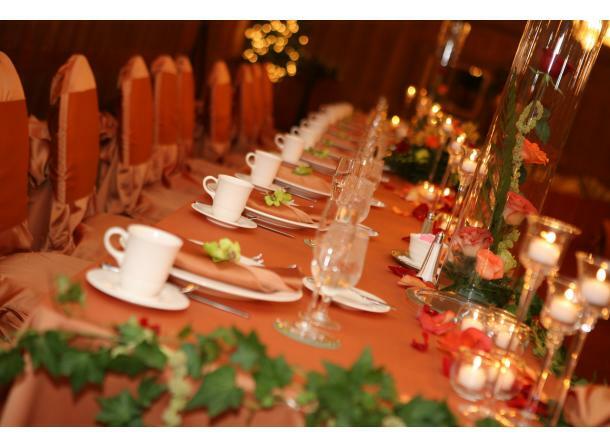 Gourmet food and specialty beverages keep HORIZONS at the forefront of the Meetings and Events Industry.